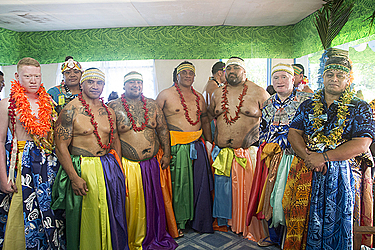 The family of Taitu’uga, Manu Samoa Isamaeli of Sapunaoa, Falealili welcomed 60 new matai titleholders yesterday. Thirty-three of the new titleholders were bestowed the “Taitu’uga” title and 27 were bestowed with the Manu Samoa title. One of the elderly members of the Taitu’uga family, Taitu’uga Tuiloma Fa’alolo’u said their family is growing and there was a need to have more chiefs to look after the family. “This ceremony has been in the pipeline since 2016,” he told the Sunday Samoan yesterday. 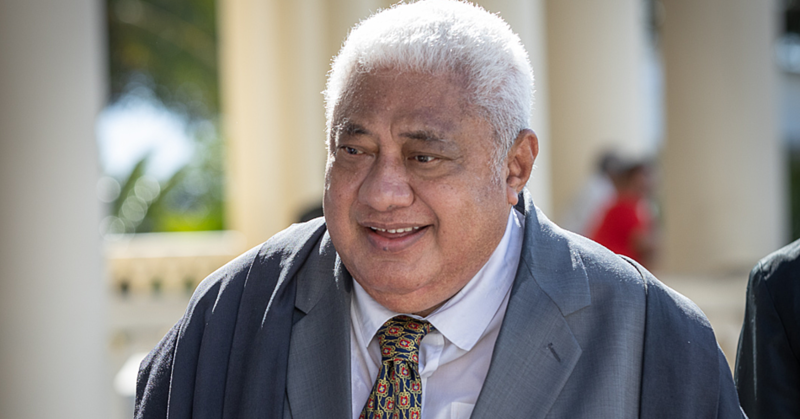 “In the past years, there were three members who looked after our family at the time because other Taitu’uga holders they resided overseas,” he said. 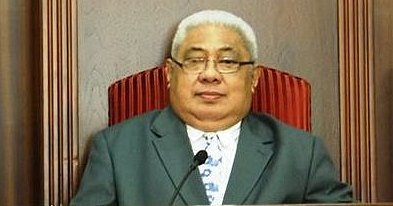 Taitu’uga Tuiloma added the last time his family held a similar ceremony was in 2001. 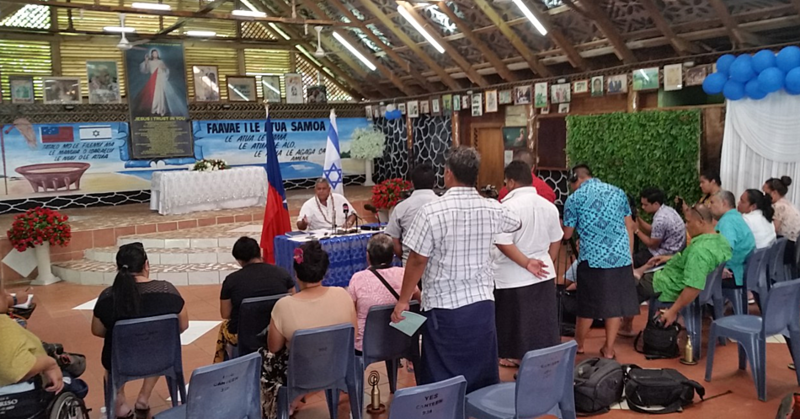 Reverend To’alua Perese of the Congregational Christian Church of Samoa, Sapunaoa, Falealili conducted the service followed by traditional formalities.